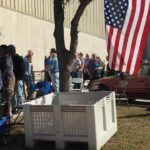 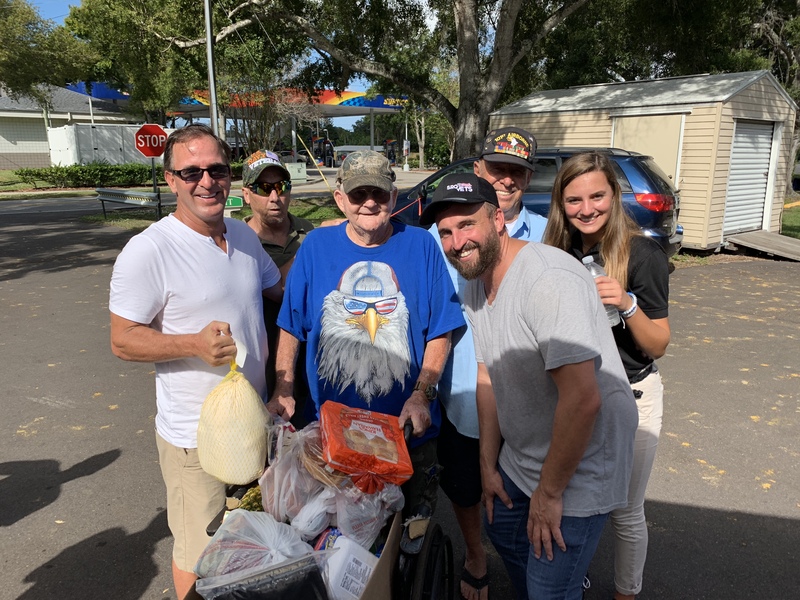 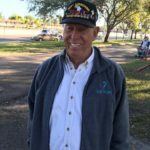 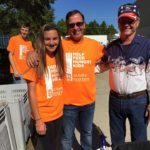 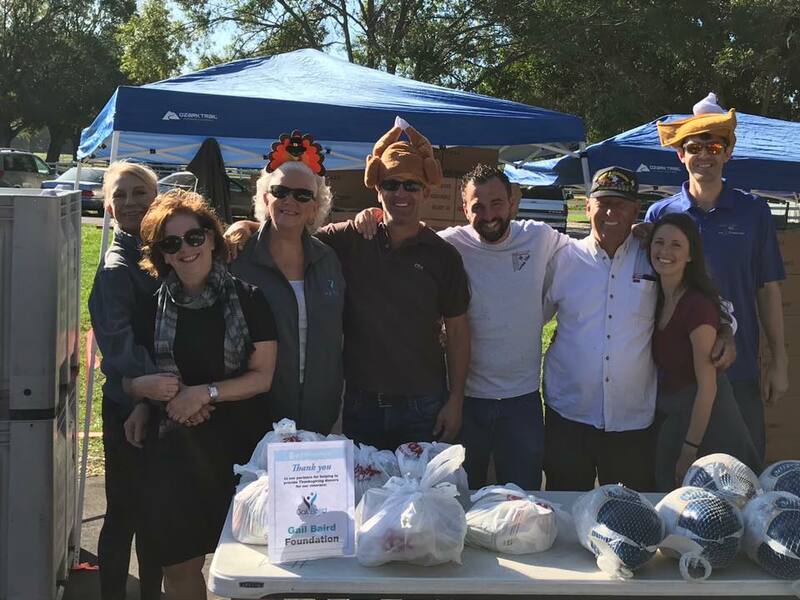 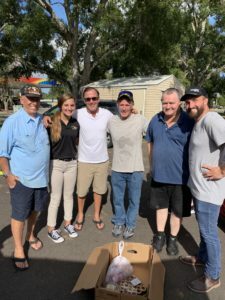 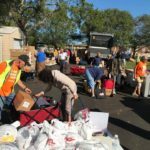 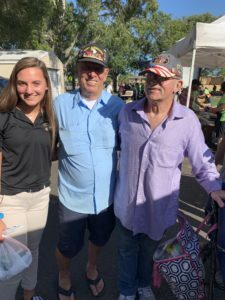 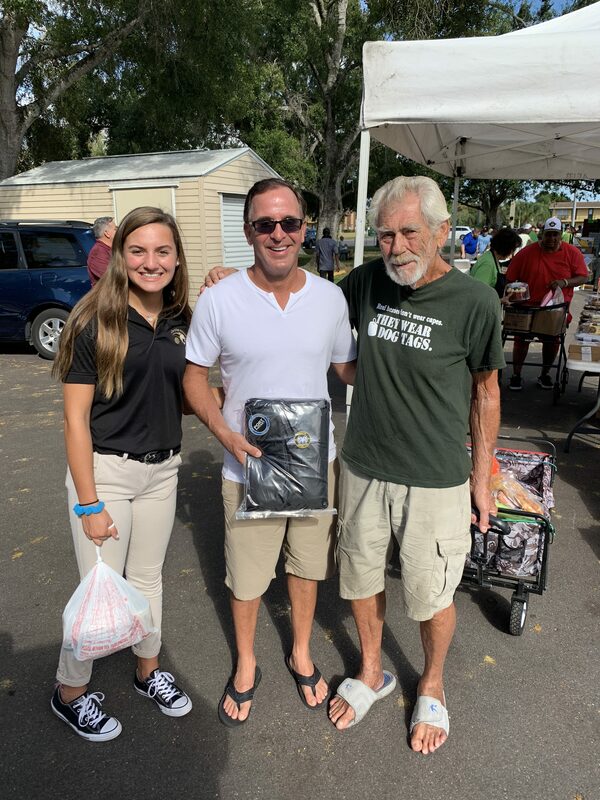 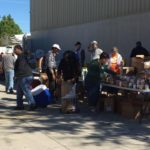 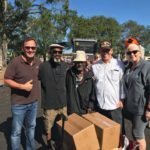 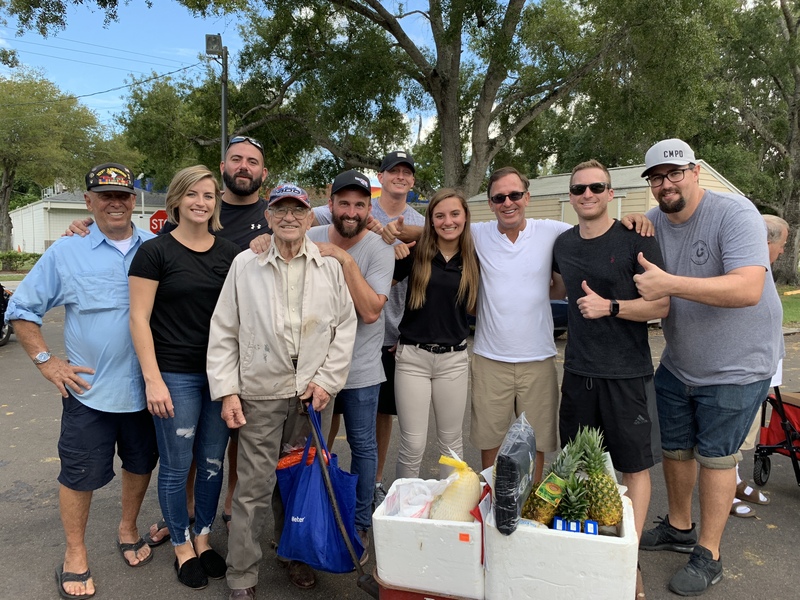 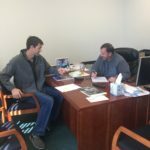 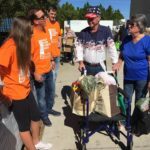 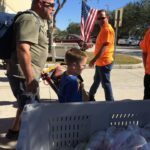 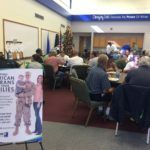 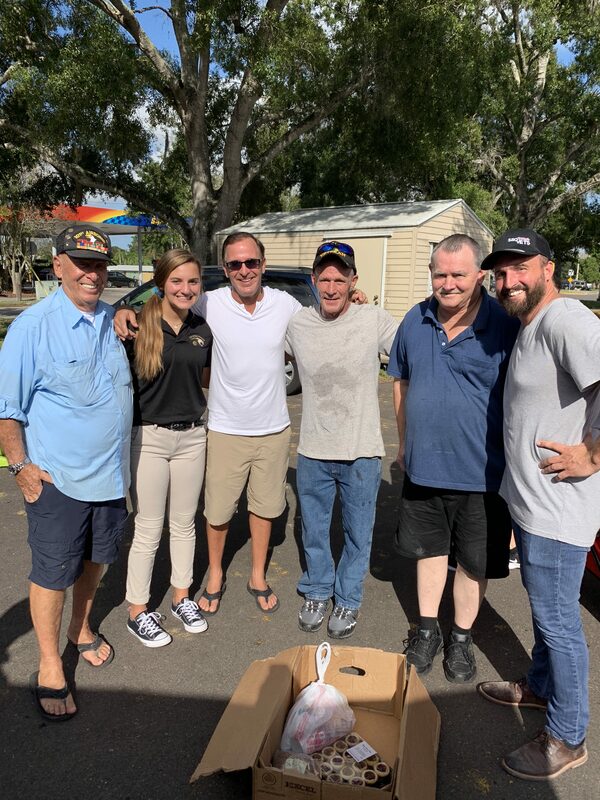 This year the Gail Baird Foundation handed out 200 Thanksgiving meals to our local Veterans, along with a Bill Baird Blanket to help keep warm in the coming winter season. 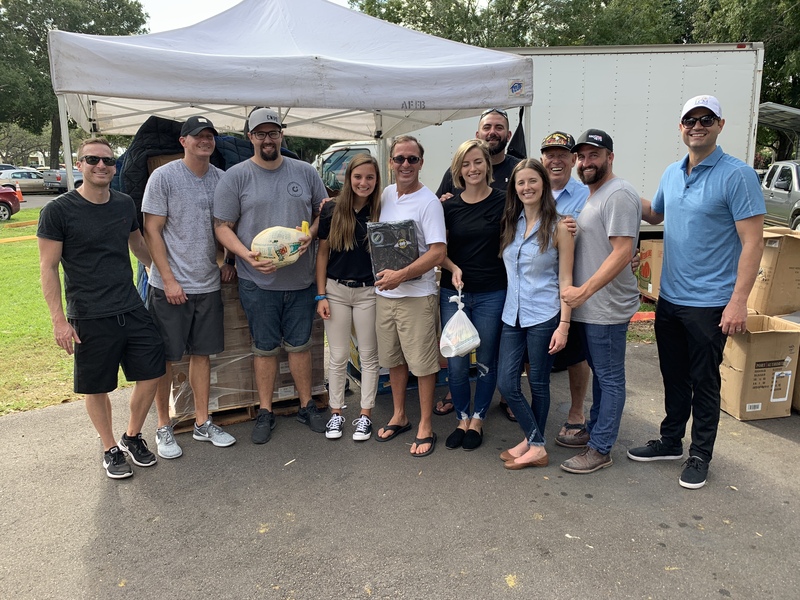 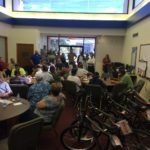 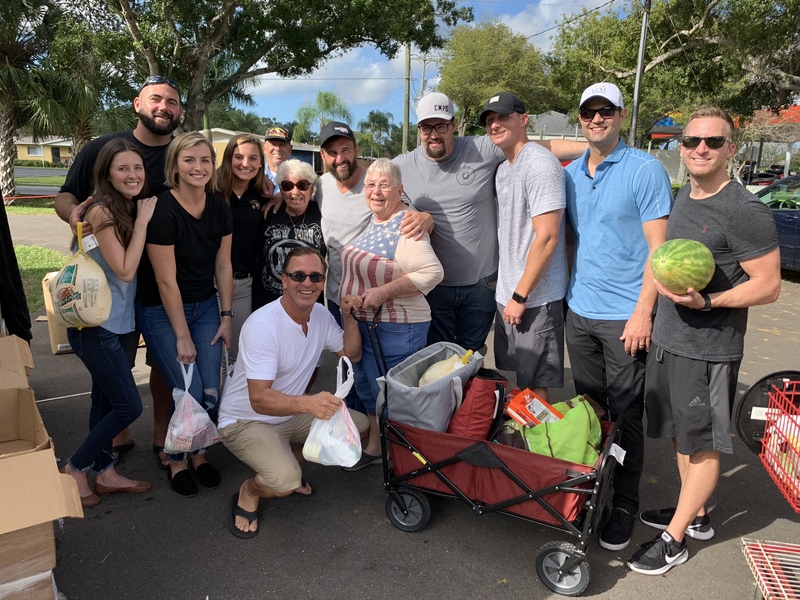 Shout out to Eric Baird, Bill Baird, Mckenzie Baird, Elizabeth Poirier, Brett Christie, Rob Melberth, Nick Colella, Matt Griffith, Mike Keshishian, Taylor Ross, Tyler Cooley, Harrison Cooley, and Eddie Caciolla for helping with such a successful give-away. 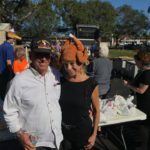 Happy Thanksgiving to our Veterans! 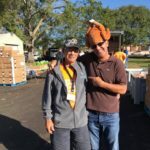 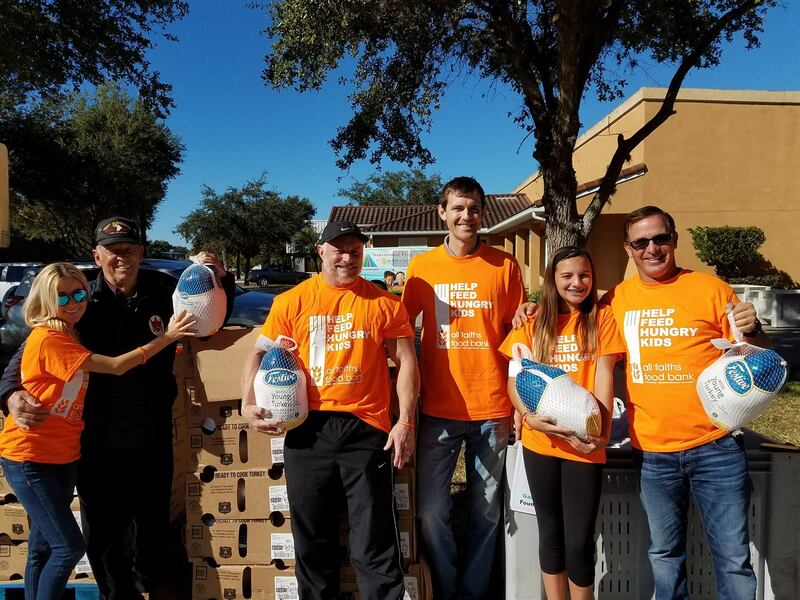 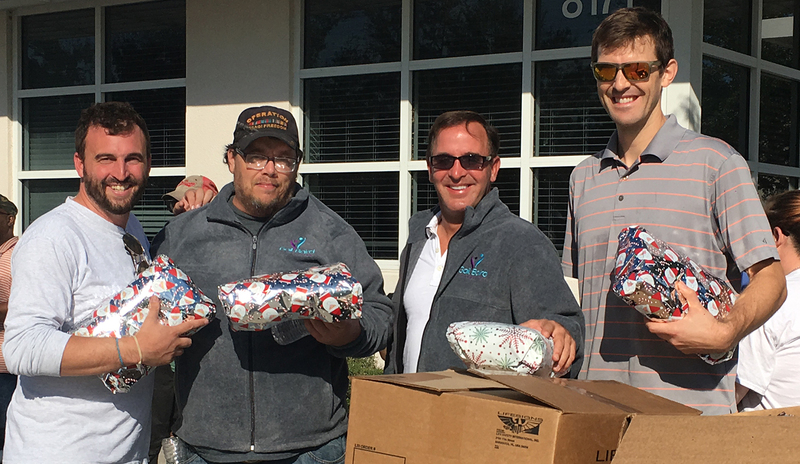 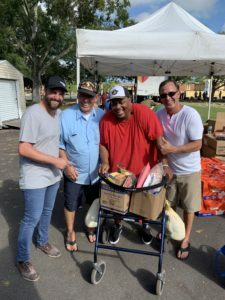 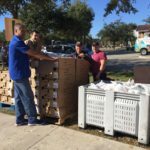 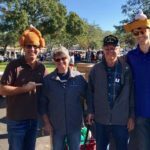 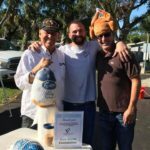 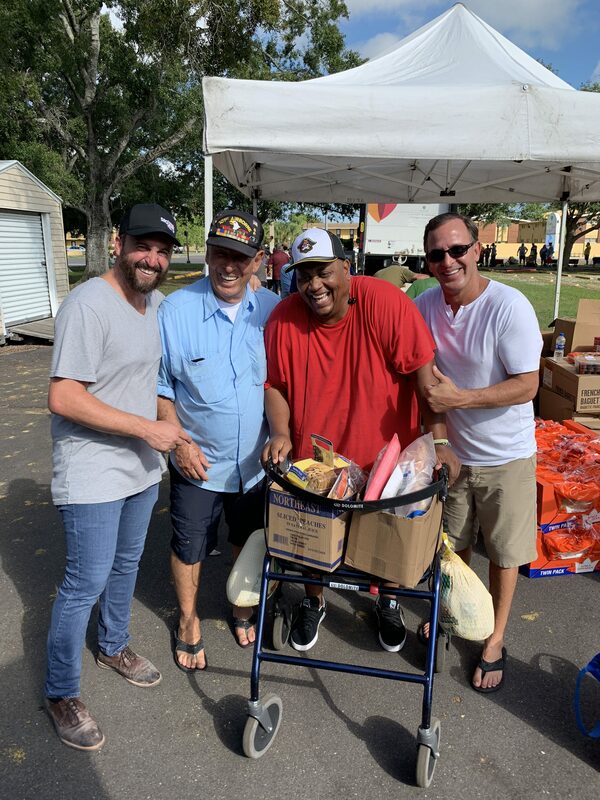 The Gail Baird Foundation partnered up with All Faiths Food Bank to distribute 244 turkeys and sides to our local Veterans this year. 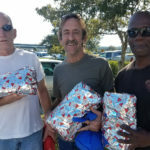 Happy Valentine’s Day to our Veterans! 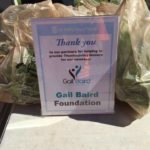 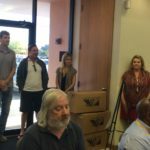 The Gail Baird Foundation came to the new site of All Faiths Food Bank Veterans’ pantry with re-usable bags and goodies to give to all our vets. 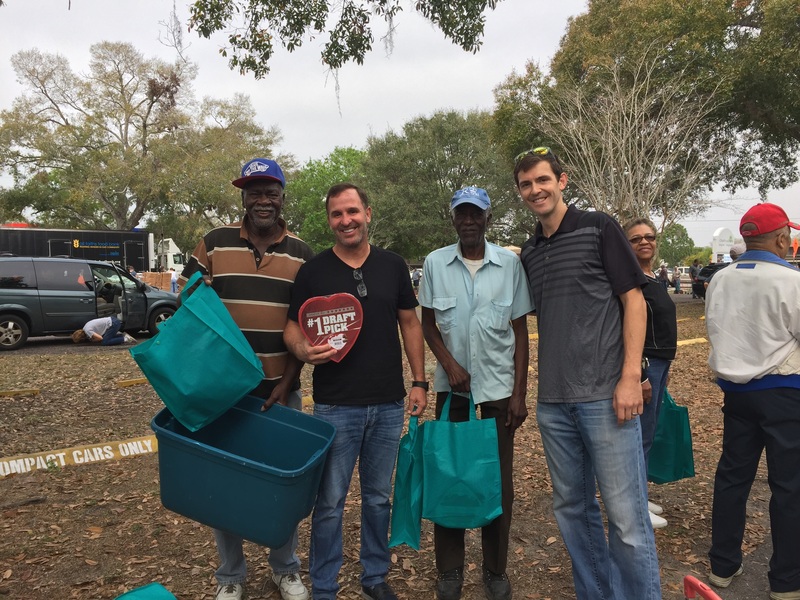 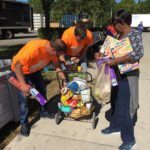 Today was the first day at Church of the Palms as the pantry had outgrown its previous space. 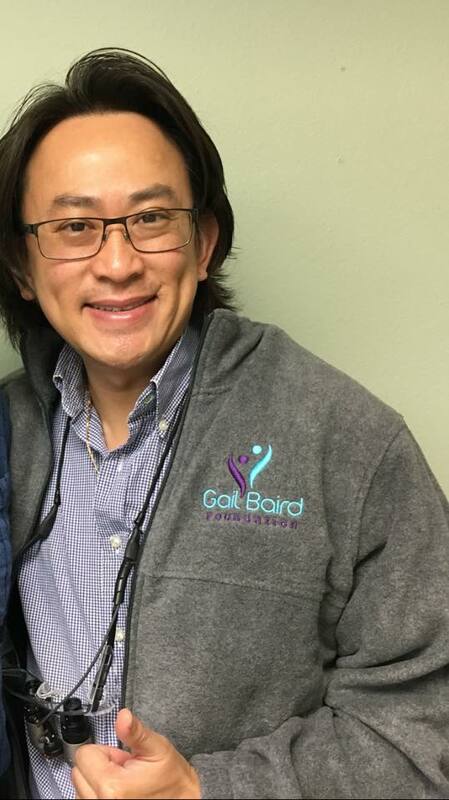 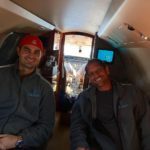 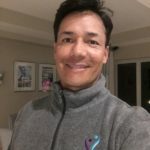 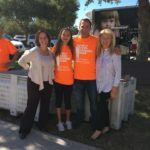 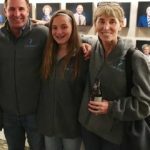 People in Sarasota and beyond have been showing support for Gail Baird Foundation and staying cozy in their GBF fleece jackets. 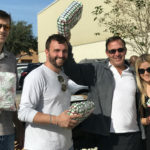 Thank you to all who are participating! 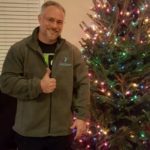 A Day of Holiday Cheer! 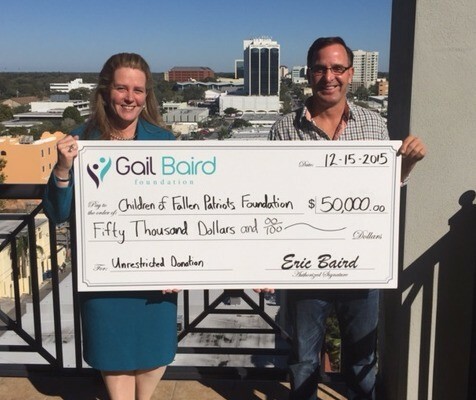 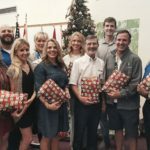 ‘Tis the season at The Gail Baird Foundation and throughout the Sarasota community. 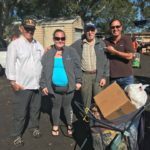 It was a wonderful day giving fleece jackets to local Veterans both at the All Faiths Food Bank veteran’s Pantry and at Goodwill Manasota. 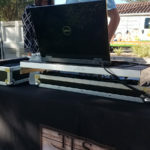 A special thank you to Tim Schalch with TLS Entertainment for providing holiday music. 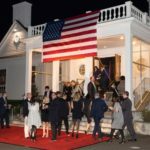 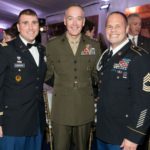 Eric Baird and other members of the Gail Baird Foundation attended the Children of Fallen Patriots 8th Annual Gala in Greenwich, CT on November 12, 2016. 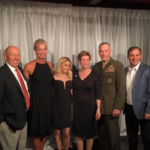 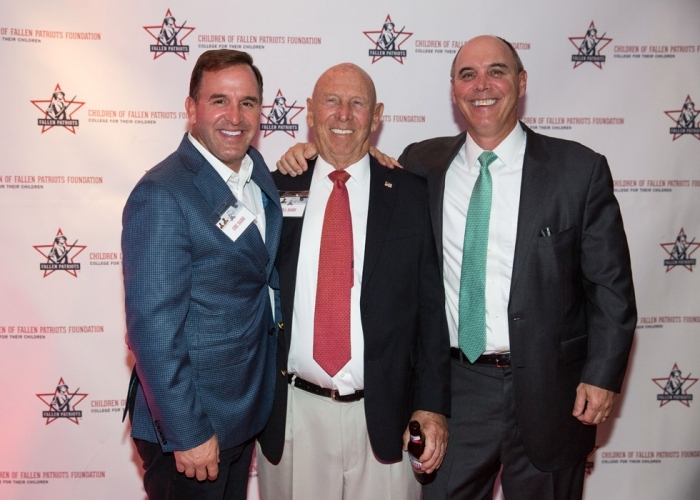 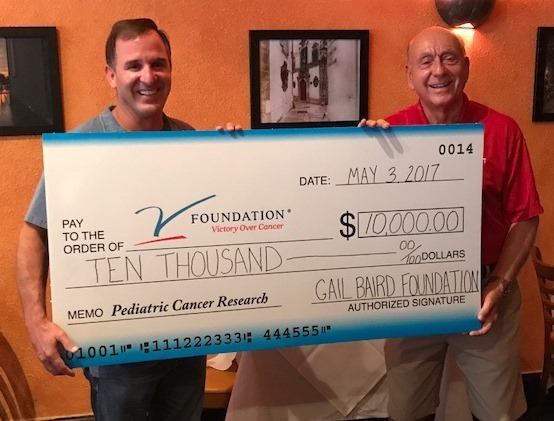 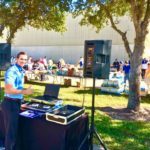 At the event, GBF contributed over $50,000 towards scholarships to ensure a college education for military children who have lost a parent in the line of duty. 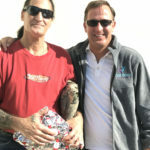 For more information on Children of Fallen Patriots, click here http://www.fallenpatriots.org/#home. 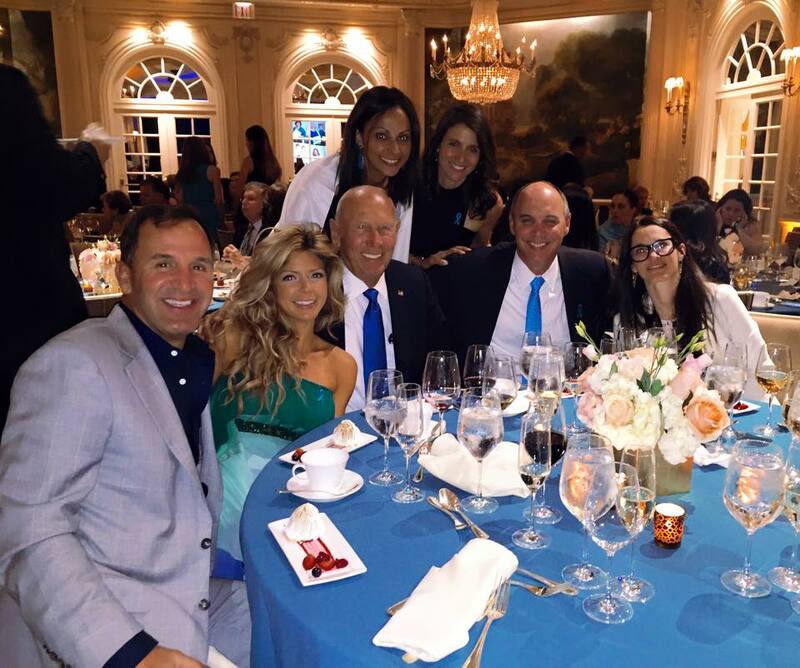 The Gail Baird Foundation at the 3rd annual Teal Gala benefiting the Ovarian Cancer National Alliance.